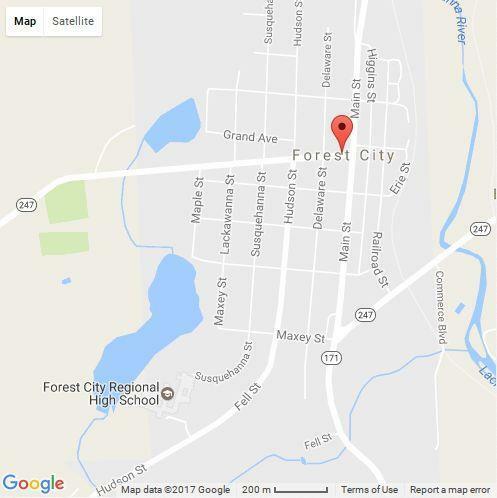 With a population of 1,809 people and just one neighborhood, Forest City is the 614th largest community in Pennsylvania. The greatest number of Forest City residents report their race to be White, followed by Native American. Important ancestries of people in Forest City include Irish, Polish, German, Italian, English and Slovak. 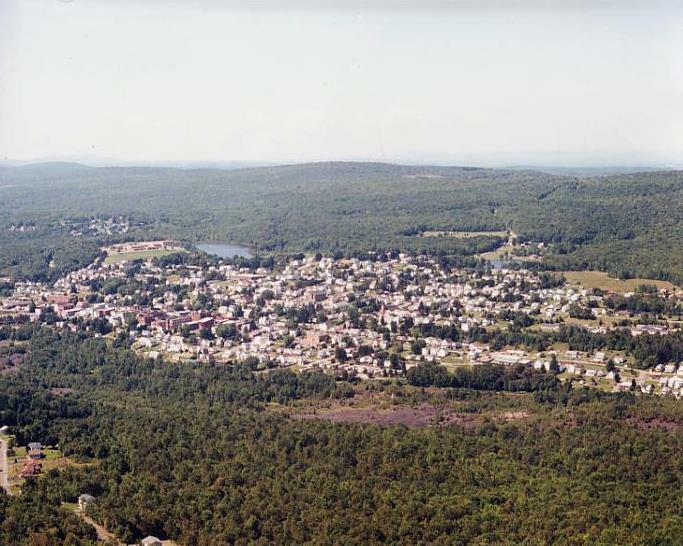 Pennsylvania Route 247, five blocks from Main Street, has a lake, baseball fields, tennis and basketball courts, frisbee golf course, playground, and nature trail. Babe Ruth Park is located on Railroad Street and features a playground, playing field, and a basketball court. Forest City is served by the Forest City School District.